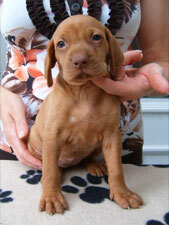 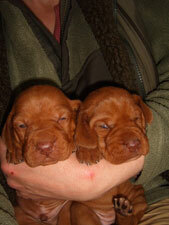 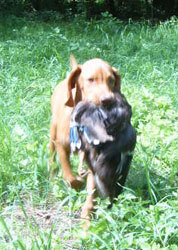 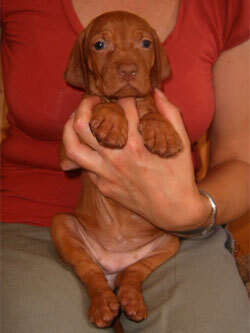 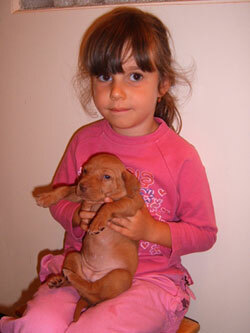 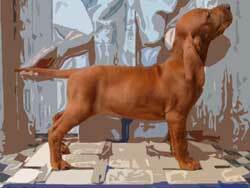 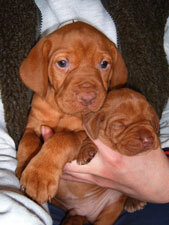 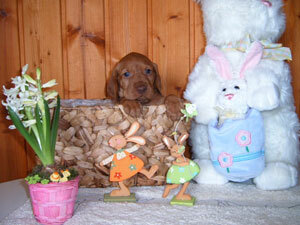 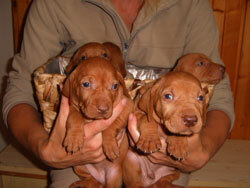 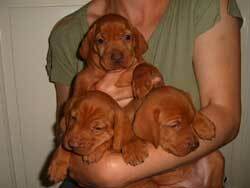 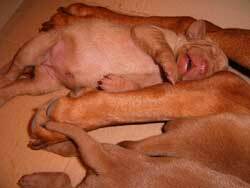 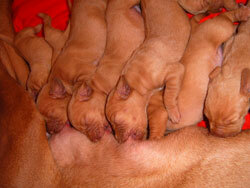 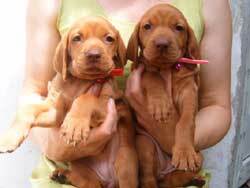 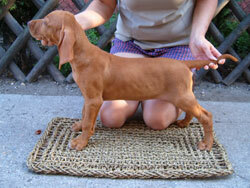 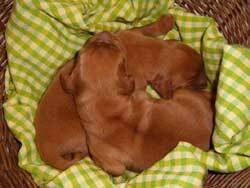 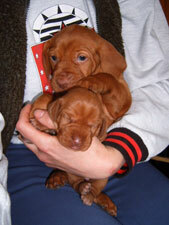 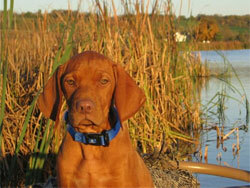 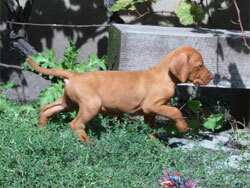 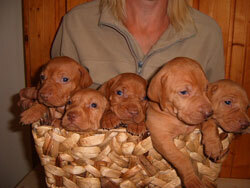 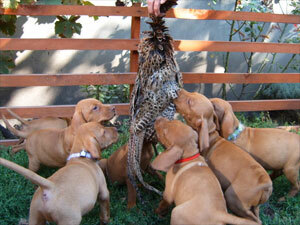 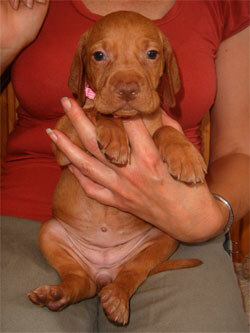 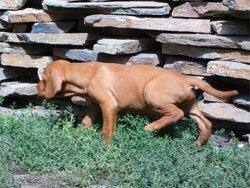 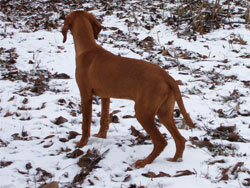 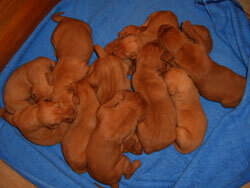 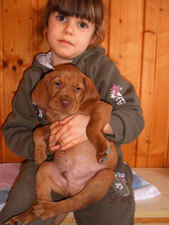 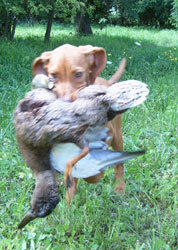 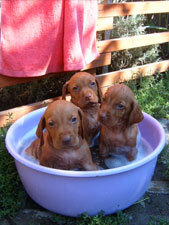 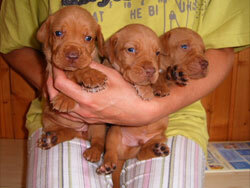 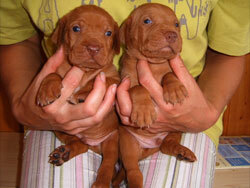 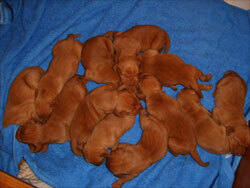 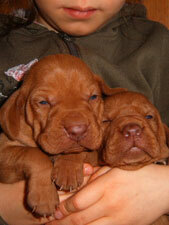 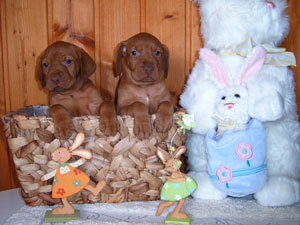 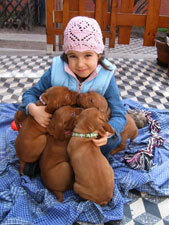 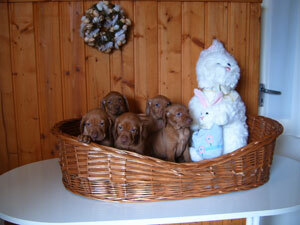 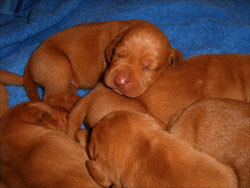 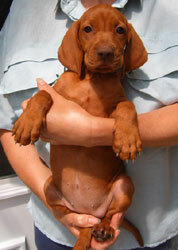 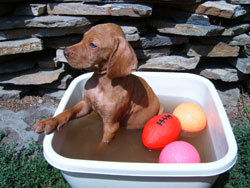 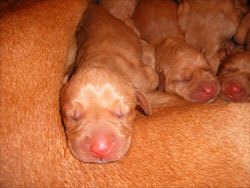 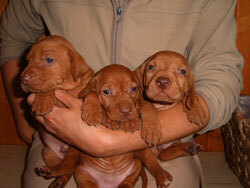 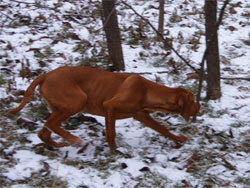 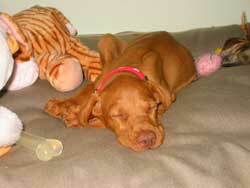 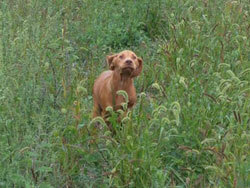 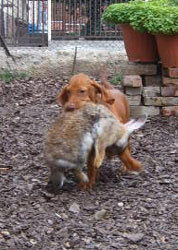 I bought my first Vizsla in 1997, after 3 years the 1st Sugar babies are whelped. 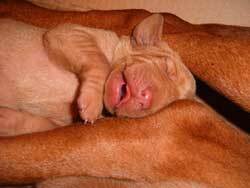 We already had 4th generations Sugar puppies. 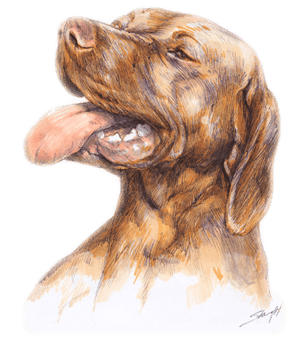 Today live Sugar Vizslas on the World's 52 countries. 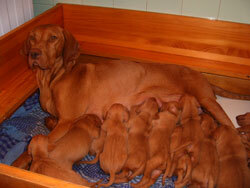 I’m very proud of them and their wonderful families! 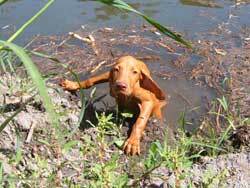 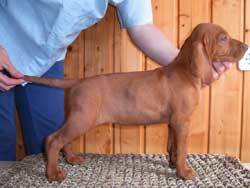 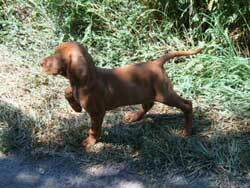 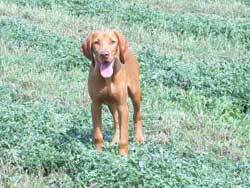 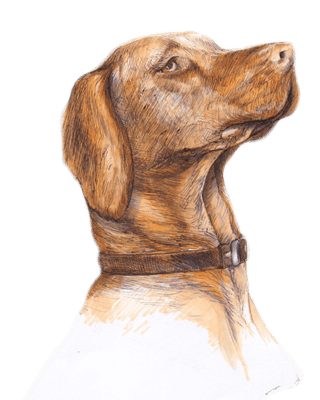 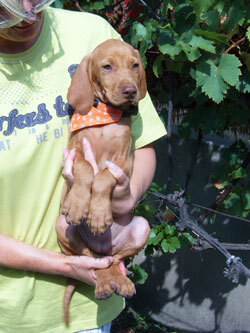 If you are a responsible owner who is ready to handle the affectionate and energetic character of the Hungarian Vizsla, please contact.